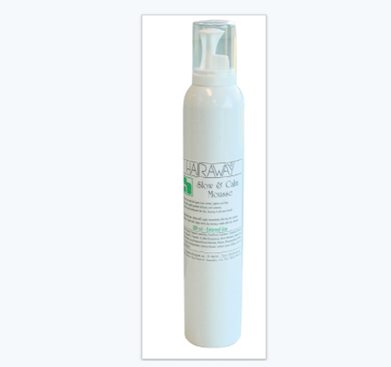 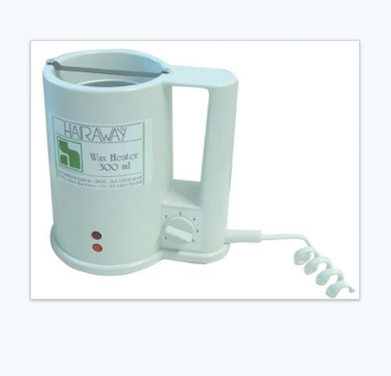 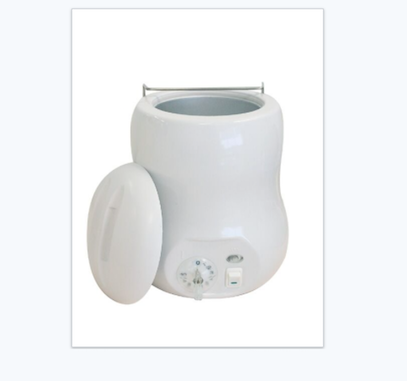 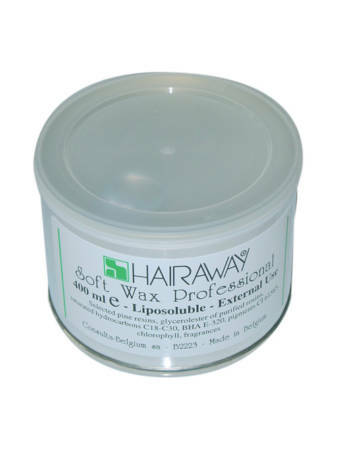 Hairaway Wax Heater with Lid. 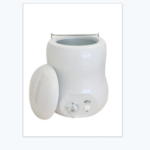 Large, Extra Deep Wax Heater with Scraping Bar and Cover. 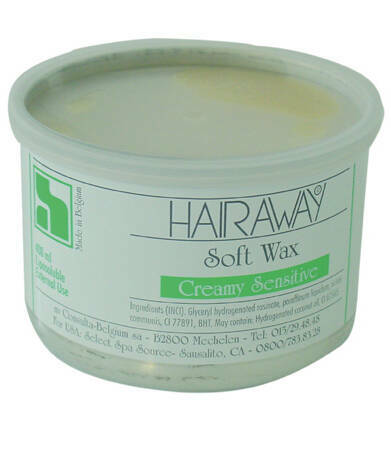 Holds up to 28 oz of Wax.